2014 re-read. 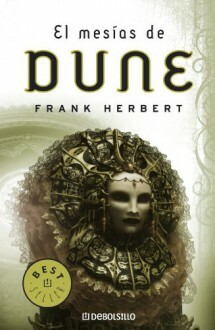 A much less in scope book from the initial Dune masterpiece but one that delves into the characters that were introduced in it. I really enjoyed this re-read much more than the first time I read it and will be continuing my re-read of the rest of the series in 2015.